Now Our Readers Can Pinpoint Local Ski Clubs. Check Out Their Events And Activities. Clubs rule. Ski with friends and the fun begins. Austria circa 1920s. In Flying Solo, a recent article by XCSkiResorts.com publisher Roger Lohr, the joys of solitary skiing, nordic or alpine, are highlighted. From the comments, many readers agree. There are definitely benefits to going at your own speed, especially when you ski with people whose skills are at different levels. 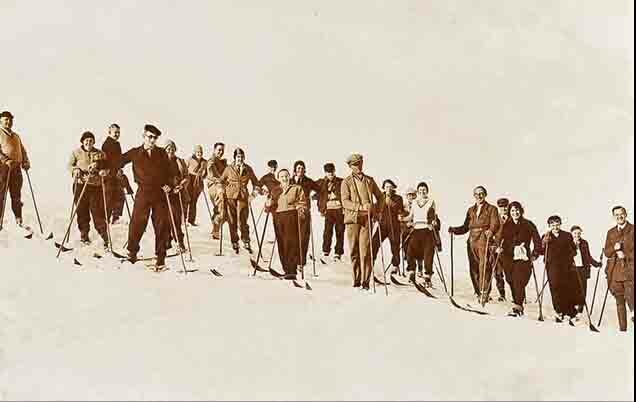 On the other hand, wouldn’t it be great if you could find like-level companions to ski trip with? Share costs, enjoy group discounts, even socialize and form friendships with? Well, in last spring’s Subscriber Survey, we found that 49.33% of respondents wanted to find other skiers in their region to ski with. That’s a huge need we identified in the senior sport sport enthusiast population. With those needs in mind, we approached the National Ski Council Federation to see if we could work together to bring its resources together with our subscribers search for ski pals. The National Ski Council Federation is an umbrella organization that serves 29 ski council across the US, providing communications, education and benefits to member councils. Those councils are comprised of many ski clubs with a total membership of about 300,000 folks. These ski clubs plan trips, both locally and to distant resorts, providing serious discounts on lift tickets, instruction and other expenses. You can decide to join a club or join a club’s trips to see if membership might be for you. 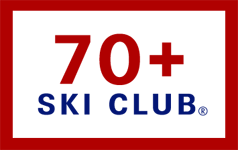 If you want to check out ski club activities near you, just go to SeniorsSkiing.com’s top Navigation Menu bar, click on COMMUNITY, then pick FIND SKI BUDDIES WITH NSCF. 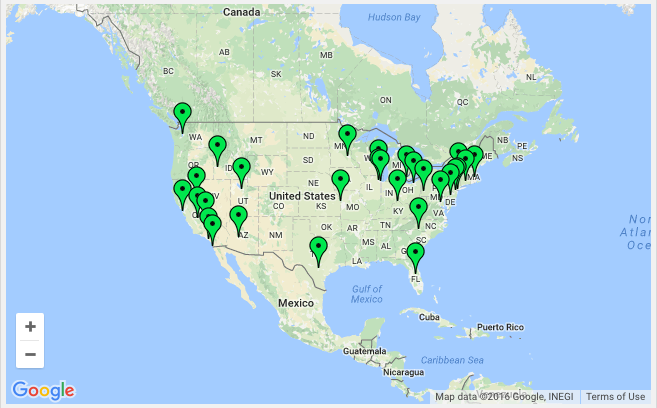 There you will find a map you can click on that will take you to the NSCF site where you can drill down to discover ski clubs in your region, state, and city. From there, you can identify a club officer’s email. Connection made. Now don’t be shy. Ask a friend to join you. This might open up a whole new and improved snow sport experience. 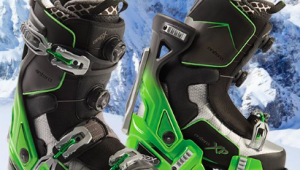 All of this is offered to SeniorsSkiing.com readers, including non-subscribers, at no cost. Special thanks to the National Ski Council Federation executives who worked with us to create this link. The National Ski Council Federation can connect you to a local ski club. I am sure this will be well received by Skiers every where. Especially those over 50. I had the pleasure of attending last years National Ski Council Federation national meeting and found it to be a group of very dedicated skiers from all over the country. By joining forces it is a win,win for all! Joan: We have a partnership with the National Ski Council Federation which is an umbrella group of ski clubs across the country. To access a ski club near you, go to the COMMUNITY Menu in the top navigation bar, click on the Drop Menu and locate Find Ski Buddies Through NSCF. Click on that and you will get linked to the NSCF site where you can locate a local ski club. Good luck. Looking for Senior skiers in Oregon or Washington State. I live in Bend, Oregon and I’m 76 yrs ( women.) I ran for 36+ yrs midweek skiing programs for Mt Hood Meadows, Oregon. MHM seniors 75+ ski Free. This means you can go in for lunch and spend $$ for a wonderful meal & drink. Enjoy this winter 2017-18 season. I do have the Fusion pass, going to ski Schweitzer Ski Resort, ID.